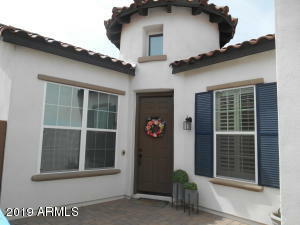 Charming Coldwater Ridge Community. 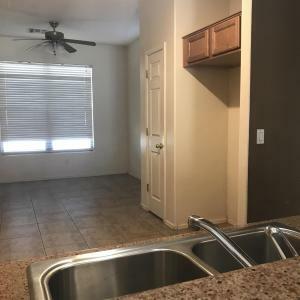 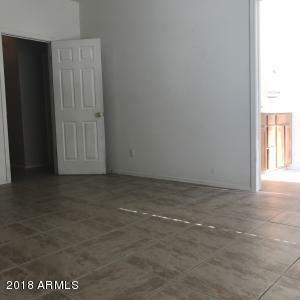 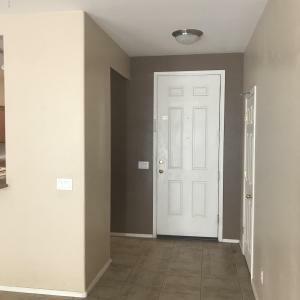 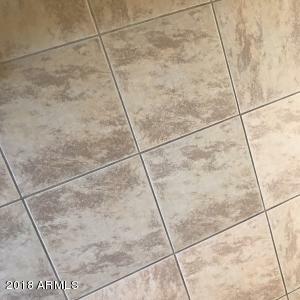 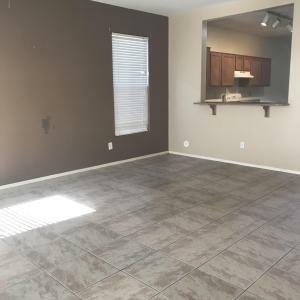 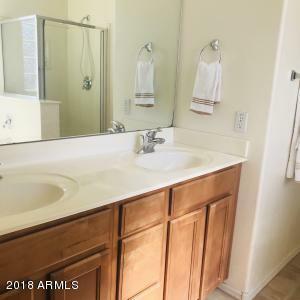 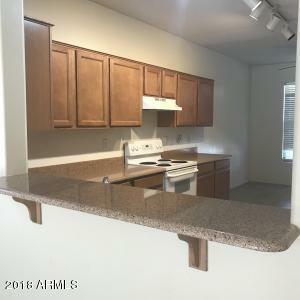 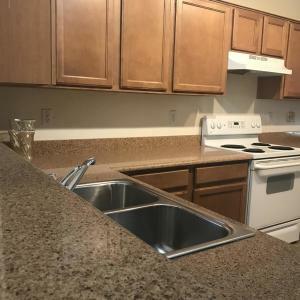 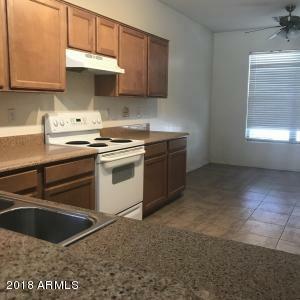 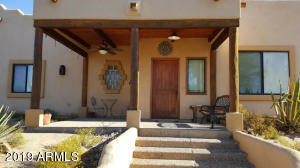 Spacious 3 bed + Den, 2 Bathrooms. 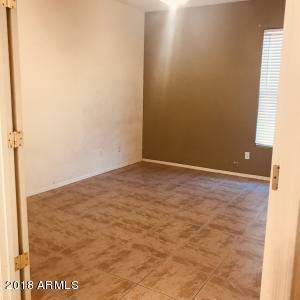 Master Bedroom With Large Walk In Closet, Double Sinks, Separate Tub and Shower. 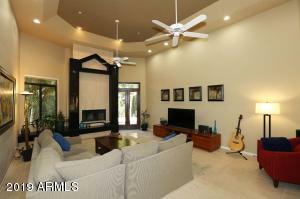 Ceiling Fans in Every Room & Tile Throughout. 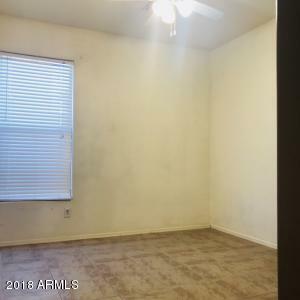 A/C & Water Heater Only 5 Yrs Old. 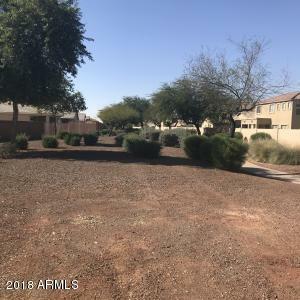 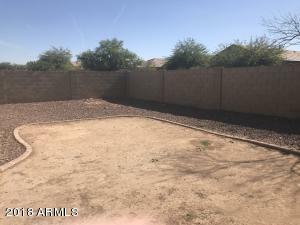 Huge Back Yard With Private Block Fence Backs To Green Belt & Bike Path. 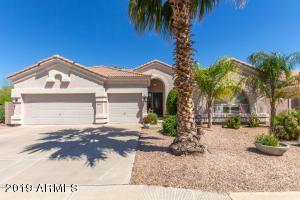 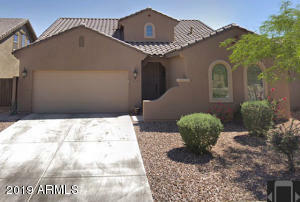 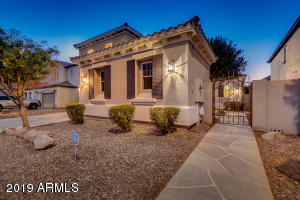 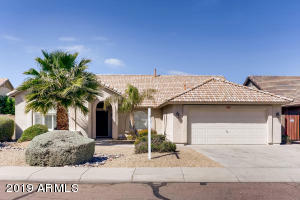 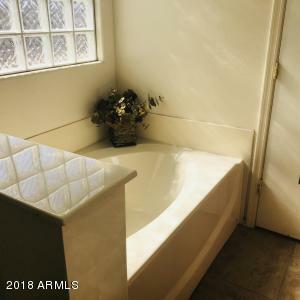 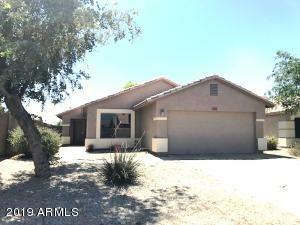 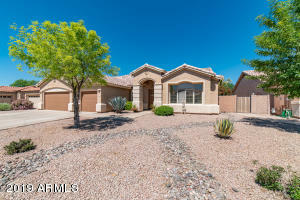 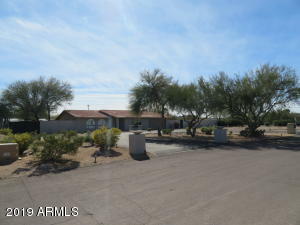 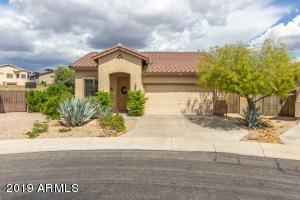 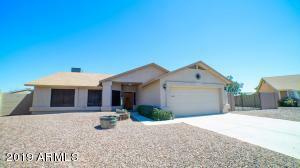 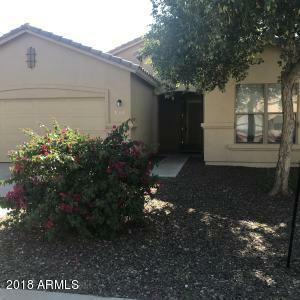 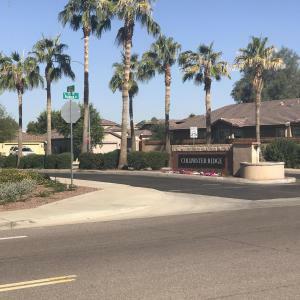 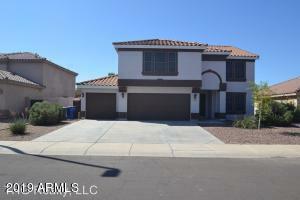 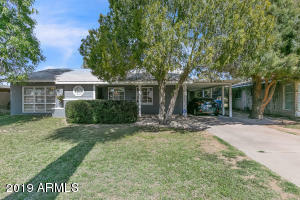 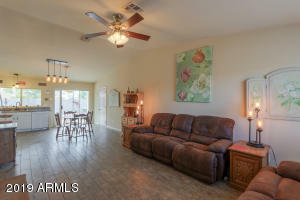 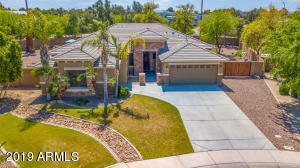 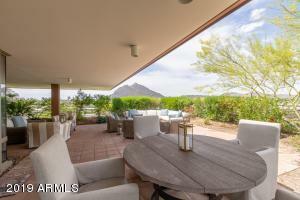 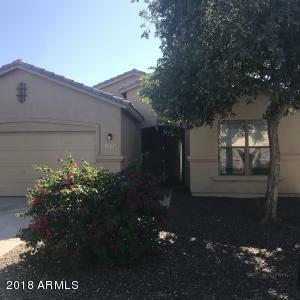 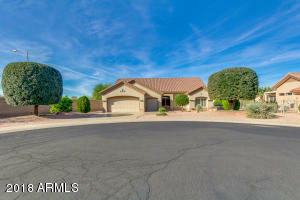 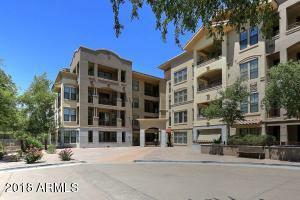 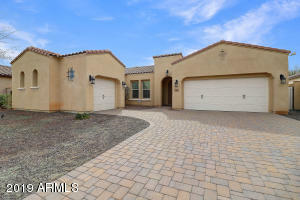 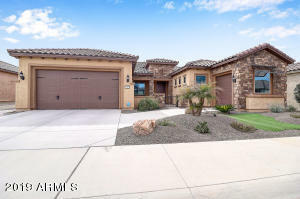 Excellent Schools, Close to Shopping, Dining, Entertainment and Freeways! 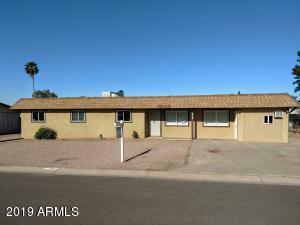 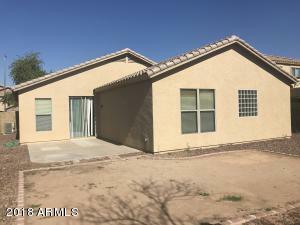 This Will Go Fast, Vacant On Lockbox, Go See Today! 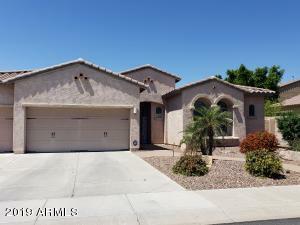 South on 115th Ave (Avondale Blvd), West on Durango, North on Cocopah, West on Apache, South on 118th, East on Hopi to Property on Left.